I have been writing the words With Joy prior to putting my signature on anything for 14 years. They are words that I began writing after coming across 1 Thessalonians 5:16-18 during a time of intense sadness and confusion. 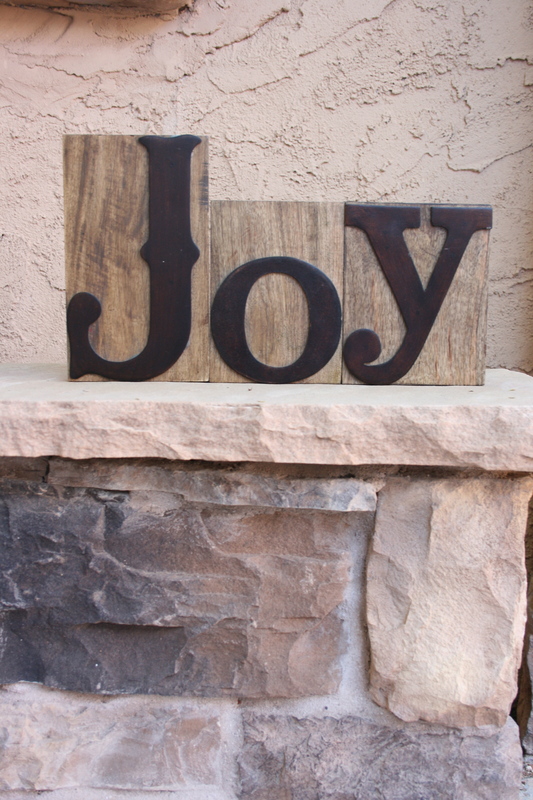 The words With Joy are as familiar to me as family and I am excited to share that they now they are being used to birth a new ministry, With Joy Retreats. I never would have never imagined words that hold a place marker of such a pivotal time in my life becoming the name of a new business adventure but I am thankful God has vision far greater than I can ever fathom. As I etched the words With Joy onto paper all those years ago it was done with selfish intent. They existed as a reminder for my head and they were helping to train my heart in truth. My joy does not come out of happy, happy circumstances but is rooted in my choice to know Jesus intimately. It is a truth I need to be reminded of daily. You? This past year my dear friend Ginger Ciminello and I have been dreaming about what it looks like to bring a With Joy Retreats experience to you. We have a vision of creating a sacred space for women to rest, learn and worship. A place where you can come and be re-filled. We want to bring you an experience with God that engages all the senses through practicing spiritual disciplines, using your hands in art and exploring creation in nature. 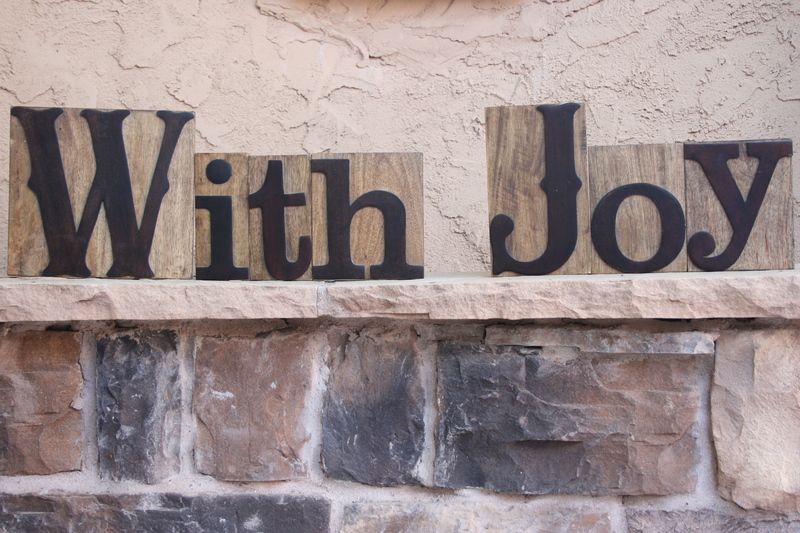 Our very first With Joy Retreats will take place April 10-12, 2015 in Prescott, Arizona at the lovely Chapel Rock Conference Center. Registration is now open and we have intentionally limited the number of attendees. We encourage you to get your ticket and trust that the details will work themselves out. Seriously, they really will. This is coming from a girl who has experience doing crazy things like that! It is our desire that you have a retreat experience where you can trust that you will be called by name and known by those who surround you. We believe God has given us a vision for something unique. Please know we understand this is a big deal. We are both working women with kids, husbands and homes to care for. We 100% know that doing something of this nature is a sacrifice of time and resources but we believe in this for you. It is not selfish. It is soul care. You can be assured that we take this very seriously and we are on our knees about how to care specifically for you over the weekend. We are ready. We are excited. We are expectant. And now we invite you to come experience the joy of connecting with your Maker. The new Words Matter Letterpress Blocks from (in)courage are the perfect reminder of that one special word God has put on your heart for the year! They also make great wedding, baby shower, Christmas and birthday gifts because they’re completely customizable! Be sure to head over to the super fun Letterpress Blocks site to play and build your own word – then come back and tell me which one you would buy.